Gawade, M.M. (2017, February 15). 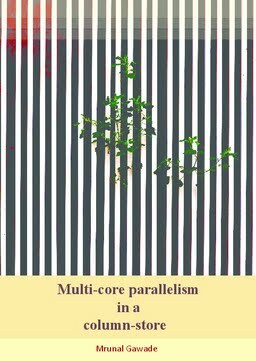 Multi-core parallelism in a column-store. SIKS Dissertation Series.